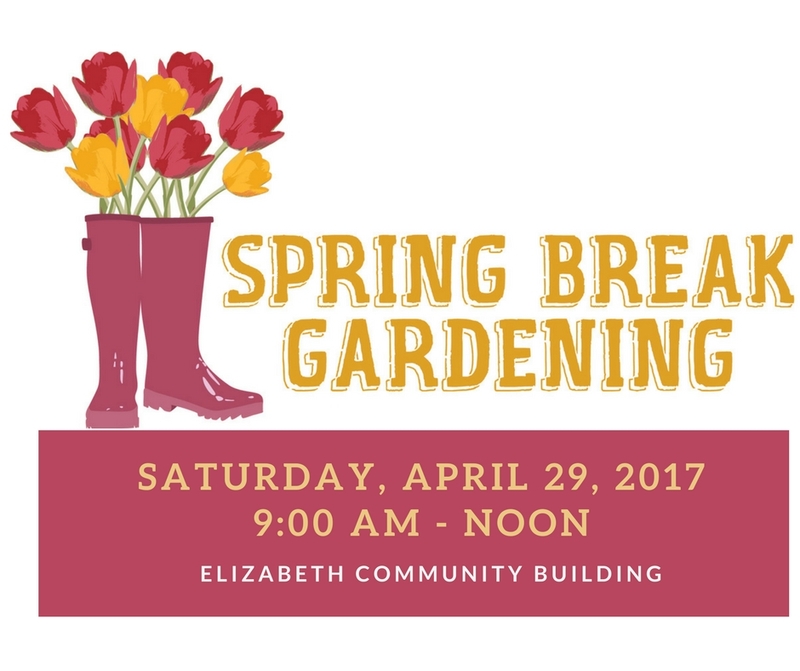 On Saturday, April 29, 2017 the Jo Daviess County Master Gardener's will be holding their annual Spring Break Gardening event from 9 a.m. to noon at the Elizabeth Community Building (HWY 20 W Elizabeth, IL). Doors will open at 8:30 a.m. Pre-registration is required to attend. To register or for more information on this program call us at 815-858-2273 or visit us online at web.extension.illinois.edu/jsw. The keynote address, given by Jon Kelly of Mississippi Valley Tree Experts titled Tree Talk with Jon Kelly will focus on Tree Diseases and Insect Issues. Jon is a certified arborist with his company serving the Tri-State area. Jon will discuss common tree diseases that are found in this area and offer advice on the best way to deal with these diseases. He will also discuss insects and issues they may cause with your trees. Following the keynote address will be two breakout sessions. The first breakout session, is being held from 10 – 11 a.m. One option for this session will be Successful Squash by University of Illinois Extension Local Foods and Small Farms Educator Grant McCarty. Grant will provide information on the squash family including cucumbers, summer/winter squash, melons, pumpkins, and others. He will really focus on unique varieties, general practices, weed control, disease/insect management, and successful harvest. Water Diversion in the Home Landscape by University of Illinois Extension Energy and Environmental Stewardship Educator Jay Solomon will be the second option to attend in breakout session one. Jay will focus on utilizing rainwater and reducing storm water run-off in your home landscape. 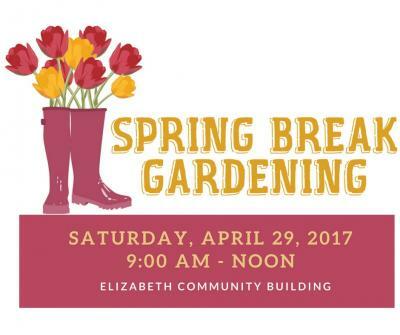 The second breakout session is being held from 11 a.m. to noon and gives you the choice of attending (1) Gardener's Calendar/Companion Planting by Jo Daviess Master Gardeners Cathie Rausch and Art Scheele or (2) Raised Bed Gardening/Composting by Jo Daviess Master Gardeners Don Klinger and Madelynn Wilharm. During Gardener's Calendar/Companion Planting you will learn helpful tips on what to do each month in your garden to ensure the best possible outcome during the months it is producing. After this brief overview, this session will go into the topic of companion planting and discuss how planting certain plants in close proximity to each other can benefit one or both plants. The second option for this breakout session Raised Bed Gardening/ Composting will offer tips on how to be successful in raised bed gardening and even how to make your raised bed more accessible to you throughout different stages of your life. You will also learn about how to be successful in having your own compost to use in your garden. Remember to register early to ensure you can attend the breakout session of your choice! We hope to see you there! If you need a reasonable accommodation to participate in this program, please contact the Jo Daviess County Extension Office at 815-858-2273.